Roots are usually hidden underground. Which is a shame, because they offer such strange and mesmerizing beauty. Exposing the roots of a plant in clear water is a great way of telling its story. 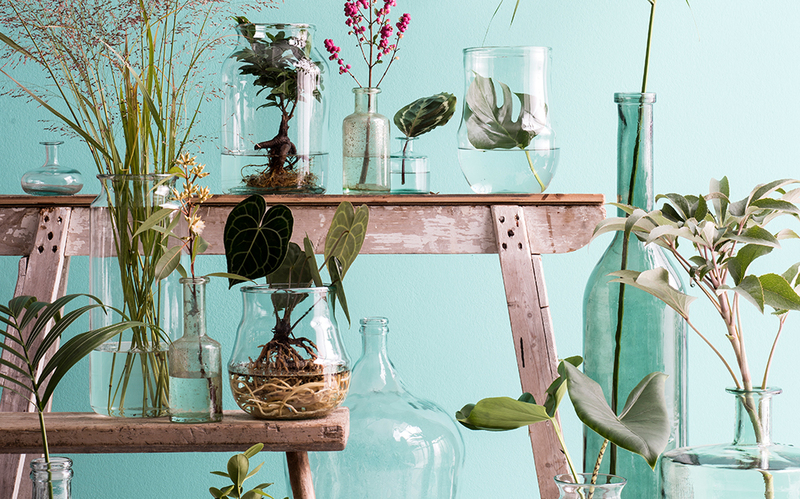 It’s also an aesthetic and trendy approach to show off your botanicals.